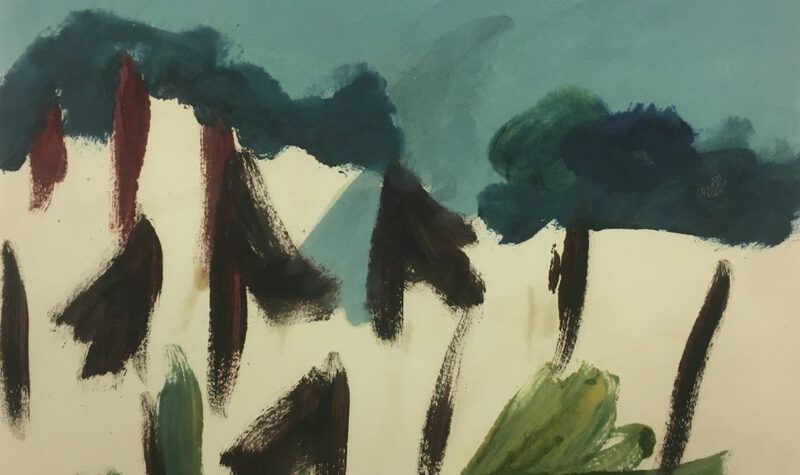 Drawing inspiration from Sydney Nolan’s watercolour Wimmera 1942, held by the Horsham Regional Art Gallery Collection, local artists from the Makers’ Gallery and Studio respond to the vast beauty of the iconic Wimmera plains. Using various mediums and craft, from drawing and painting to tapestry, these artists explore the intricate details of botanical forms as well as the sweeping gestures and character of this distinctive landscape. The Makers’ Gallery and Studio was established in Horsham in the late 1990’s by local craft artisans. Various craft groups use the Studio to meet weekly to create and share skills.